It’s pretty obvious Dwight Howard is frustrated with the situation he’s in. The Orlando Magic aren’t going far this season, but the best center in the NBA isn’t getting the trade he wants. 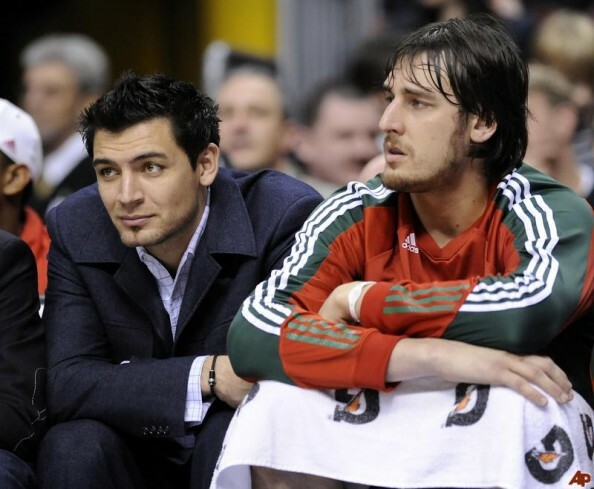 He’s still going to be way better than the rest of centers in the league this season, with the Magic or somewhere else. Completing the list of the five best NBA centers heading into the 2011-2012 season are Al Horford, Andrew Bynum, Andrew Bogut and Joakim Noah, in the hardest list to compile for any of the positions. 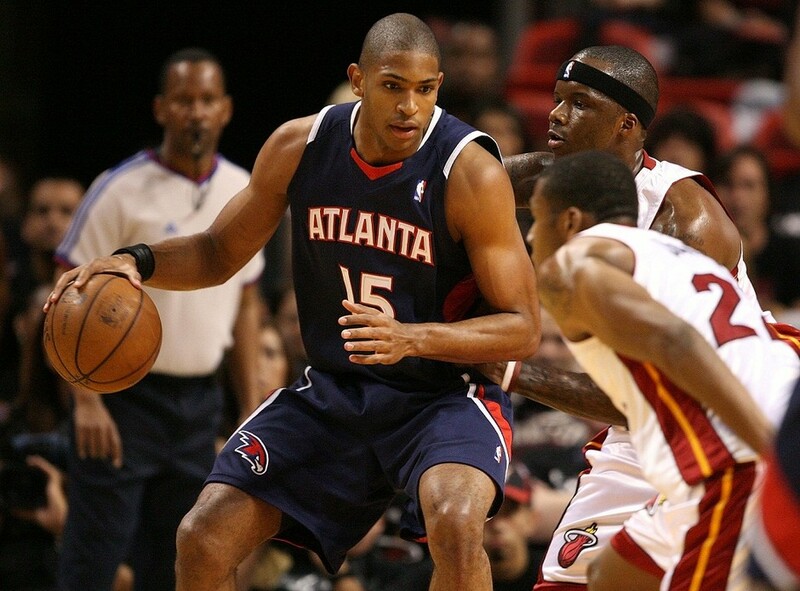 Entering his fifth NBA season, Al Horford has improved his scoring, passing and field goal percentage each season. He reached 15.3 points, 9.3 rebounds and 3.5 assists while shooting %55.7 from the field. He helped Atlanta reach yet another playoff second round, but the Chicago Bulls were a bit too much for them. It’s going to be more of the same for the Hawks this season, not changing enough to get another piece to help them reach the conference finals. Horford himself, who had a disappointing series against Chicago, will look to make his third All-Star game and another All-NBA team. Noah may not be the most popular guy around the league, among fans or players. But they love him in Chicago, and for good reason. 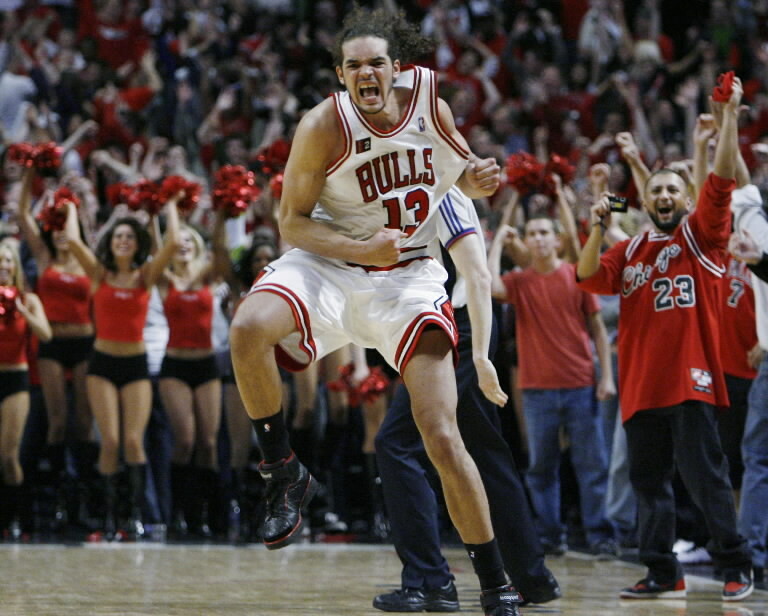 Last season, the Bulls’ breakout season, Noah averaged 11.7 points, 10.4 rebounds, 1.5 blocks and 1 steal per game. He can score, he hustles, he’s an excellent defender. He simply does anything his teams needs to win. He made his first All-Defensive second team, and expect more honors like that one this season and in the future as he becomes more adept offensively. Bogut didn’t have the best of seasons last year, coming off his injury that left him out of the playoffs in 2010 and had more injury problems last season. His offensive side struggled, falling to 12.8 points per game, but his defense was better than ever before, with 11.1 rebounds and a league leading 2.6 blocks per game. Expect Bogut to bounce back this season, and hopefully for him, a much better shot selection than last year (%49.5 from the field). With Lamar Odom gone, and Kobe Bryant obviously unable to carry the offense on his own as much as before, this could be a huge year for Andrew Bynum, taking a bigger role than ever before with the Los Angeles Lakers, who see him as a important piece of the franchise’s future, unless Dwight Howard becomes available. 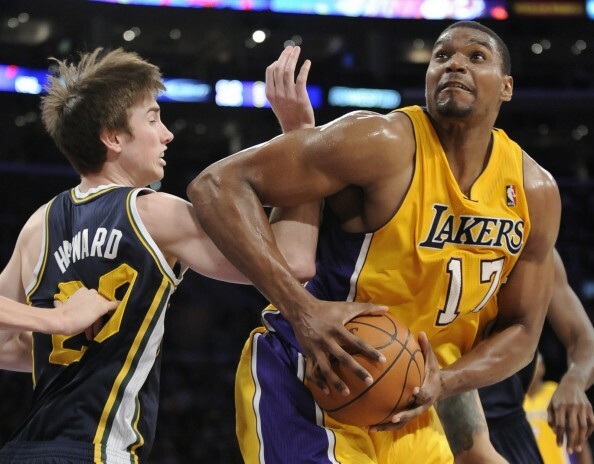 Bynum, as always, struggled with injuries, making him play less and shoot less than before. He averaged 11.3 points and 9.4 rebounds, but as usual, his potential screams to the sky when he’s healthy. An improved defensive game also impressed us, with 2 blocks per game. A healthier Bynum could and should be an All-Star player this season. He’s been the best center in the NBA, by far, for quite some time now. 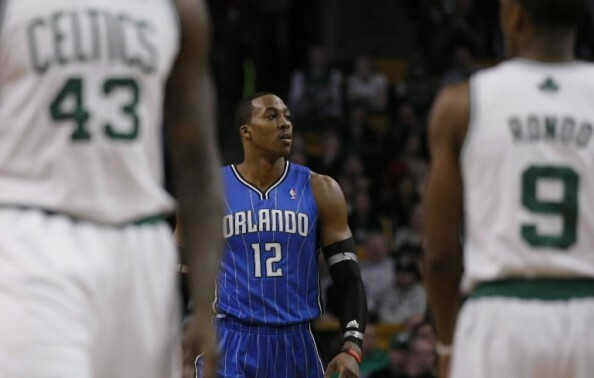 Howard had his best season, MVP’ish to some, last year with the Orlando Magic. He averaged 22.9 points, 14.1 rebounds, 2.4 blocks and 1.4 steals per game. 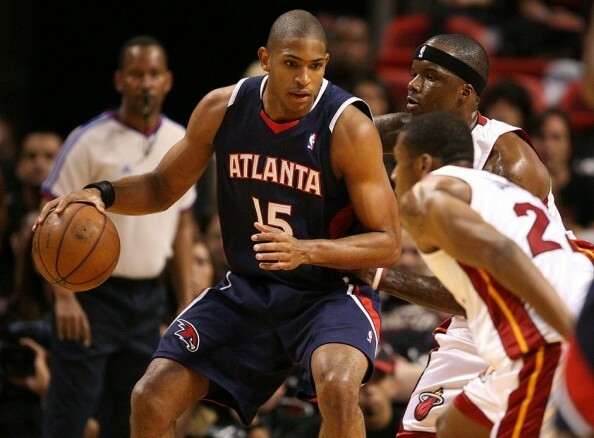 He was everything to the Magic, who were knocked out of the first round by the Atlanta Hawks. Howard has seen this team go from an NBA finalist to a playoff failure very fast, too fast. One of the most talented players in this league, who does it all on both ends, that single handily changes shots and offensive plans, four time All-NBA first team and for three straight years the defensive player of the year, deserves more. He wants more, he wants a trade. 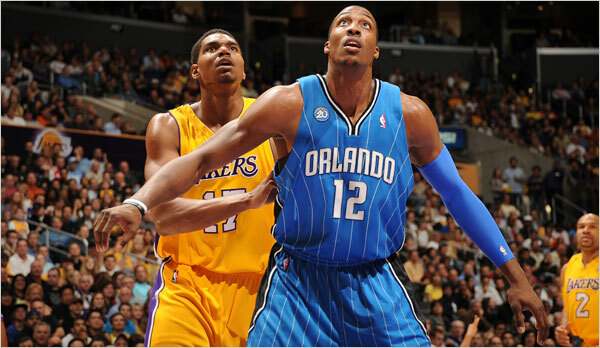 He’ll be gone from Orlando by the end of the season, via trade or his contract running out.